WILMINGTON — A man who drove a stolen vehicle and led police on a long chase in ways dangerous to motorists and pedestrians has received an 18-month prison term in a local case. Michael Robert Carson, 32, of Midland, was convicted of not complying with a police officer’s order, which is a felony of the third degree. 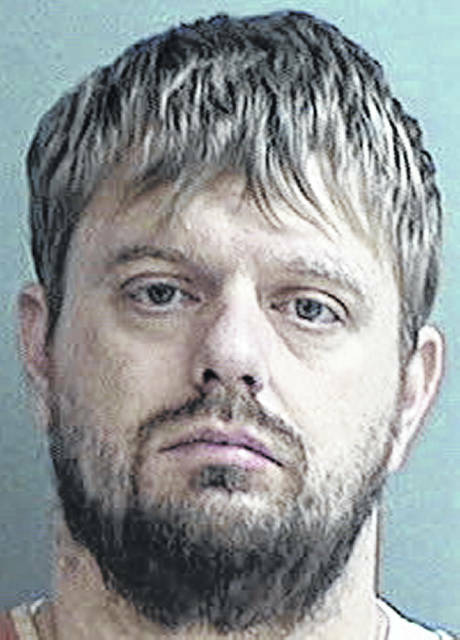 In a negotiated settlement between the parties, a charge against him related to the theft of a truck out of Sabina — receiving stolen property — was dropped. According to an affidavit, police were dispatched to the Rombach Avenue area Oct. 9, 2018 on the report of a stolen vehicle. An officer confirmed the vehicle in question was the stolen truck, but waited for a second officer before initiating a high-risk stop, states the affidavit. Officers stopped the truck in front of Wilmington City Hall and gave orders to the suspect. But the vehicle sped off and the pursuit began. Traveling south, the truck passed vehicles on double-yellow lines as well as off the roadway, the affidavit states. The pickup truck went through Martinsville side streets where several bystanders were on the sidewalks, adds the affidavit. Carson did not stop at several stop signs, but after 12-plus miles came to a stop on Jonesboro Road where he fled on foot. Police though were able to apprehend Carson. Officers said the 2002 Ford F-150 pickup truck was stolen six days earlier. It was returned to its owner. In his sentencing paperwork, Clinton County Common Pleas Judge John W. “Tim” Rudduck noted Carson had served two prior prison terms for that court. The defendant had previously took part in STAR Community Justice Center programming for the court and then violated terms of community control afterward. Still reviewing the defendant’s criminal record, the judge stated Carson committed a felony in Warren County and incurred a local DUI offense after release from prison. There were times in the present case involving the stolen truck when the defendant drove at speeds more than 100 mph during the pursuit, the judge stated. Furthermore, Carson did not have a valid license while operating the stolen truck, said Rudduck. ”Defendant admitted he was under the influence of drugs and fleeing to avoid arrest on a warrant from the local Municipal Court,” Rudduck wrote. Carson was granted credit for 93 days he spent in custody on the case prior to the prison term being pronounced. In addition to the prison term, the defendant’s ability to obtain an operator’s license is suspended for three years, effective Jan. 8, 2019. No driving privileges are allowed, according to the court paper. 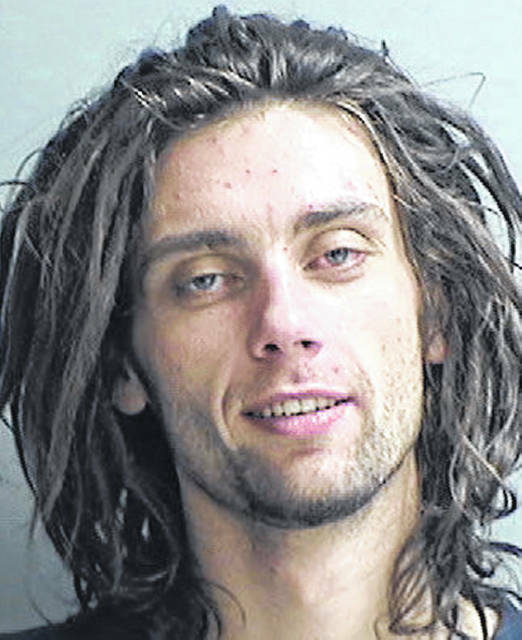 • Hunter N. Fields, 23, of Liberty Township, Ohio, originally convicted of grand theft, theft, and aggravated possession of drugs (methamphetamine), had his community controls revoked and then was sentenced to serve out a 12-month prison term. Time credit was granted for 287 days already spent in custody. According to court papers, Fields overdosed March 19, 2018. He was given a drug screen and tested positive for fentanyl, THC, morphine, amphetamine, and meth. Later in the year, he did not comply with STAR Aftercare treatment programs and also failed to report as directed to his supervision officer. The defense attorney requested that Fields’ prison sentence — which amounts to roughly three months incarceration with the time credit — be converted to incarceration at the county jail rather than at a state prison. Rudduck denied the request. • Jeremiah Ray Beckett, 38, of Peebles and formerly of Clarksville, convicted of theft, was sentenced to a nine-month prison term and ordered to pay $1,645 restitution to a victim. 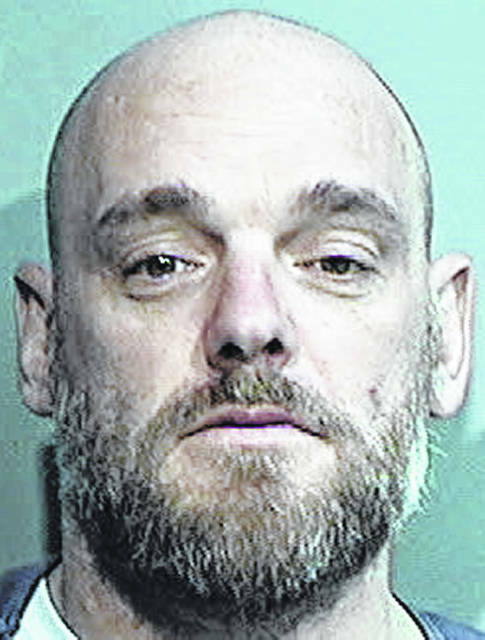 He was transported to the common pleas courtroom from prison where he is incarcerated on a separate felony conviction from Pickaway County. Beckett’s criminal history includes offenses of violence, according to Rudduck’s sentencing paperwork. Credit is granted for 42 days in jail on the case. 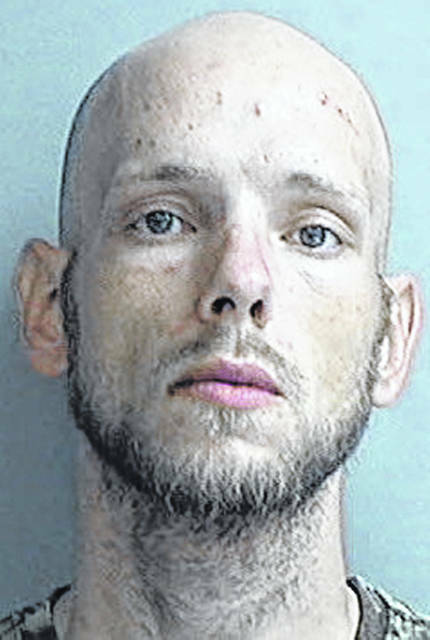 • Christopher M. Miller, 31, of Waynesville and formerly of Martinsville, convicted of aggravated possession of drugs (meth), was sentenced to a 12-month prison term. He received credit for 25 days already served in custody.